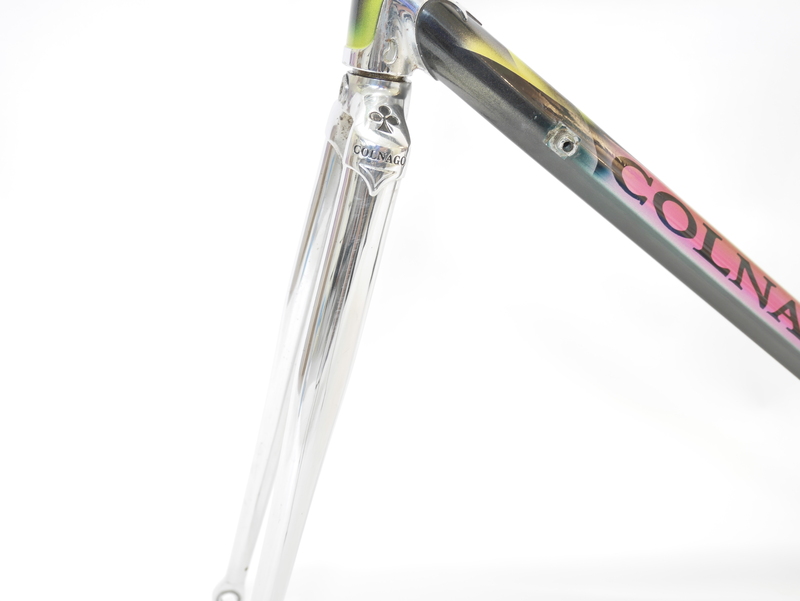 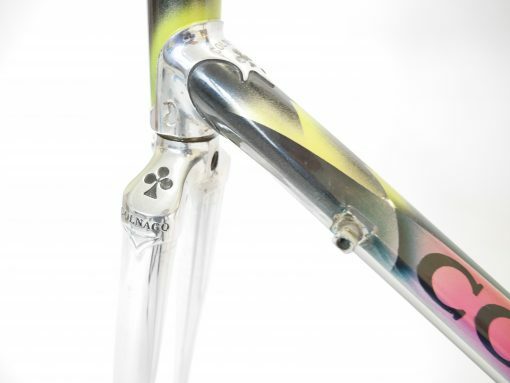 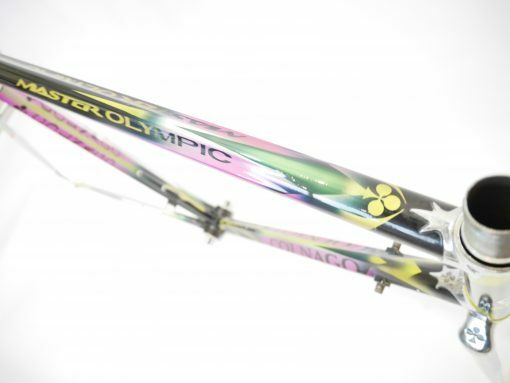 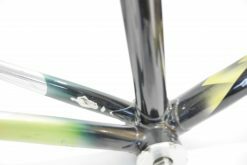 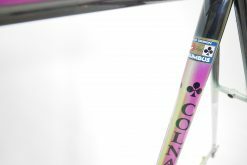 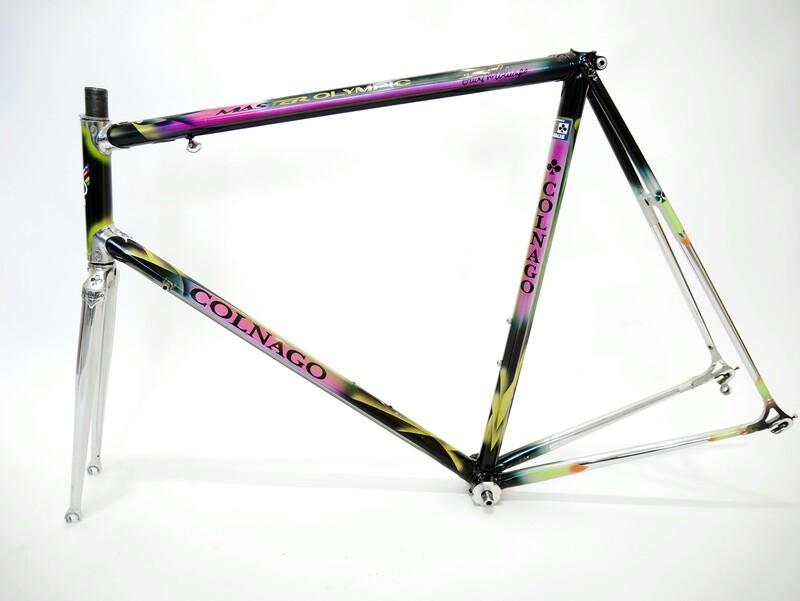 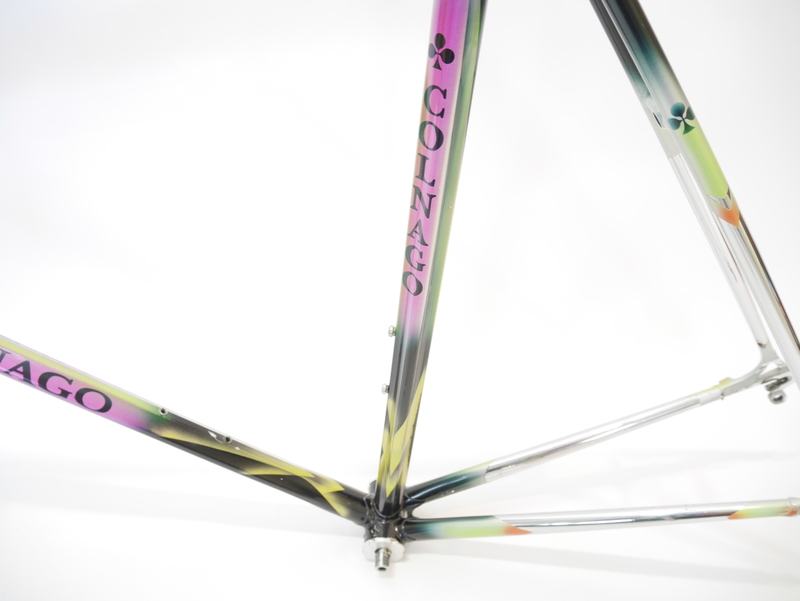 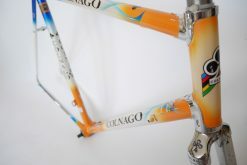 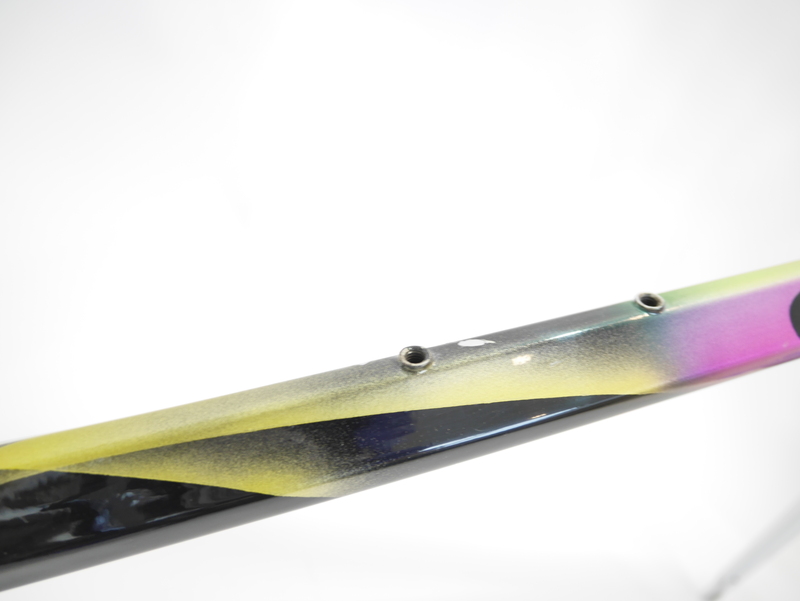 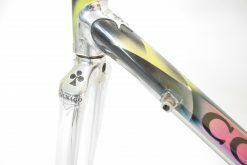 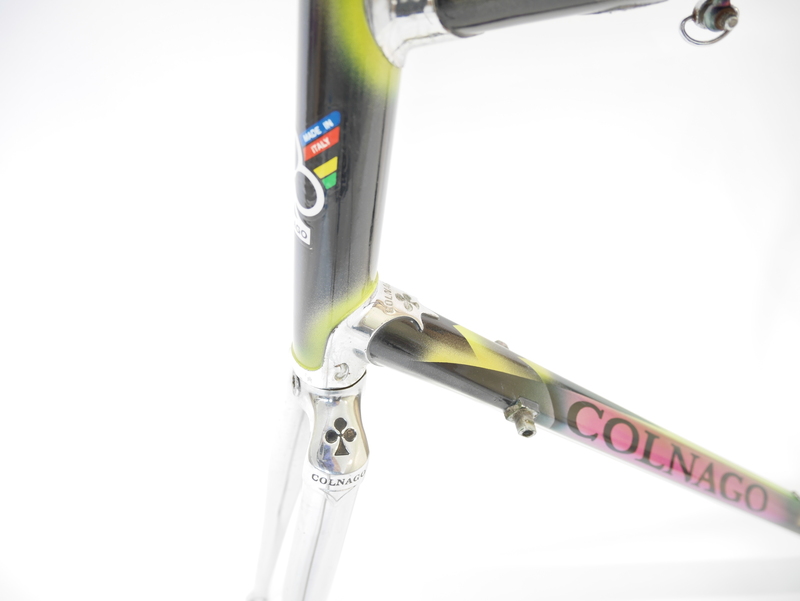 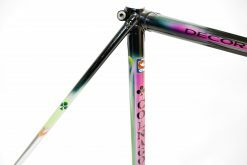 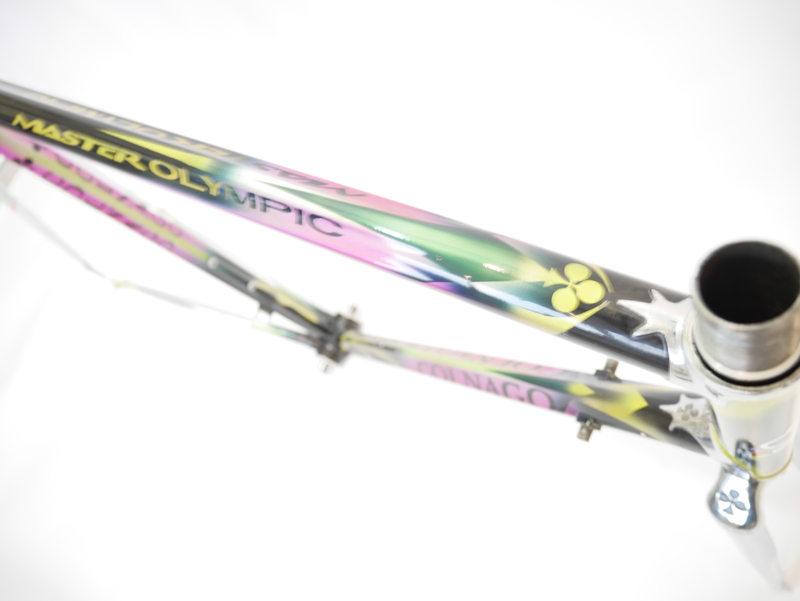 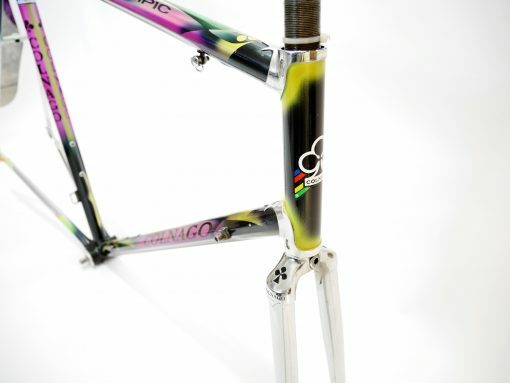 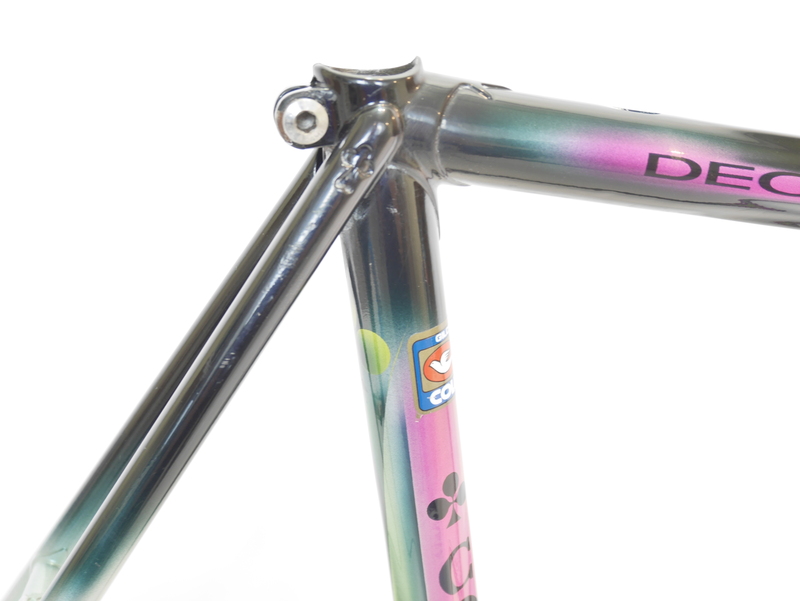 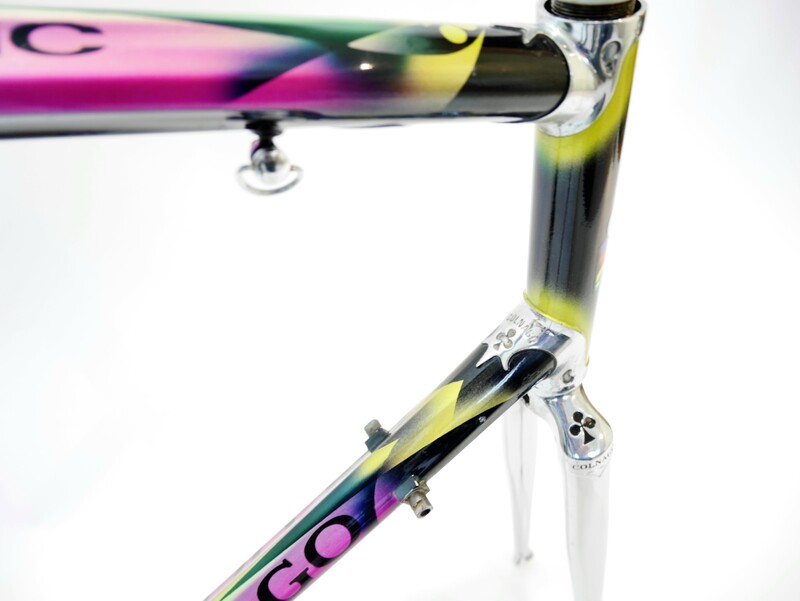 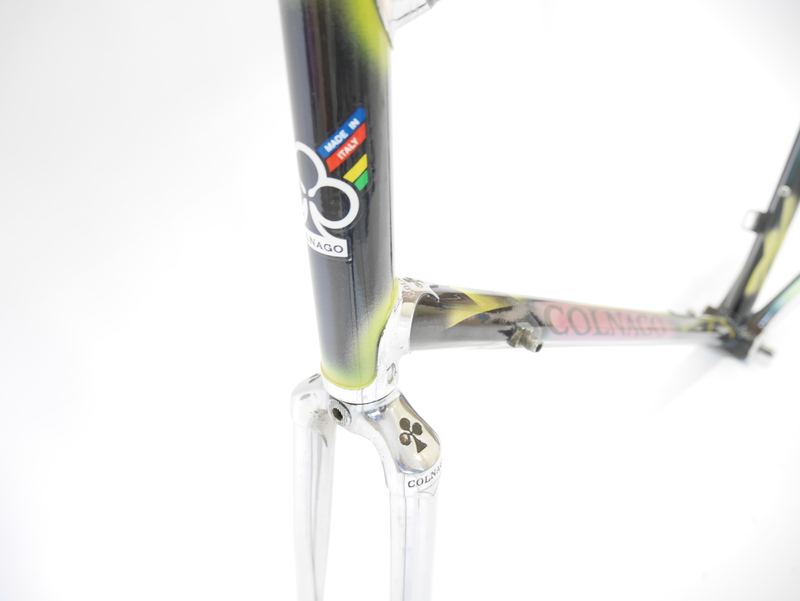 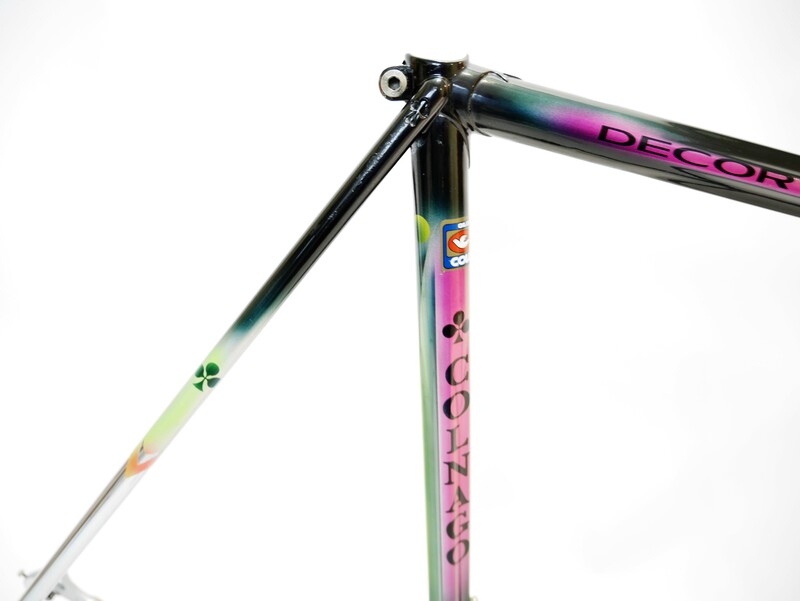 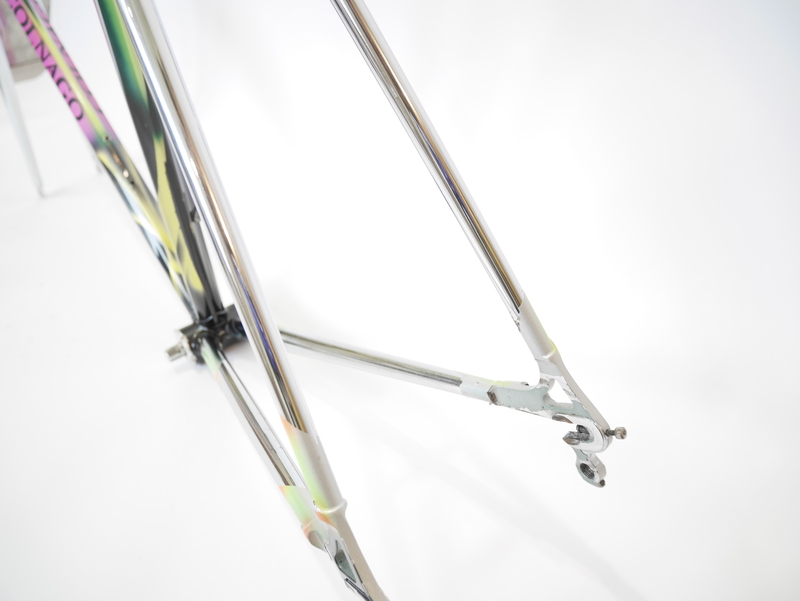 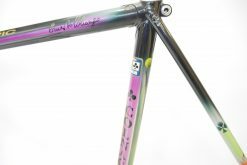 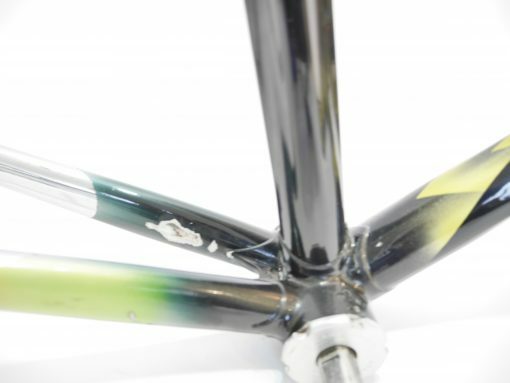 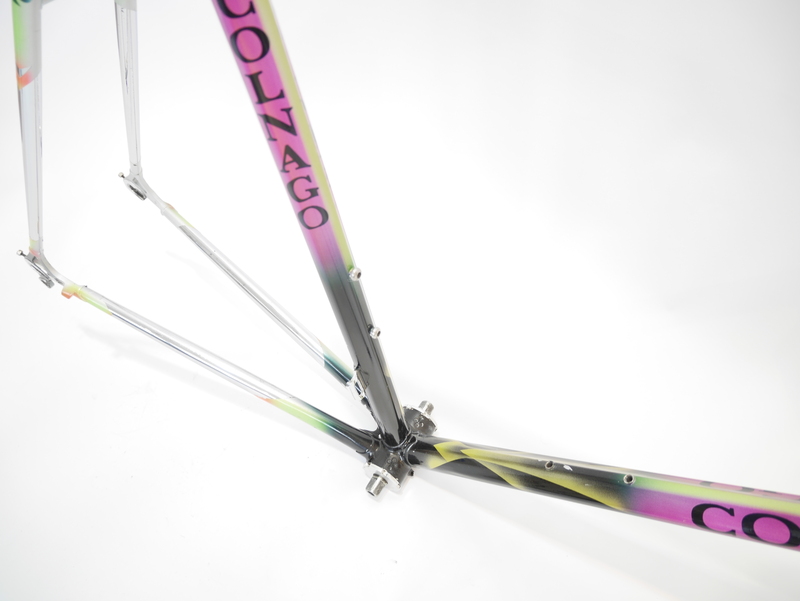 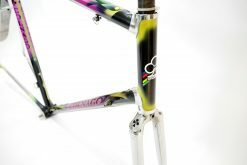 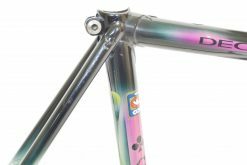 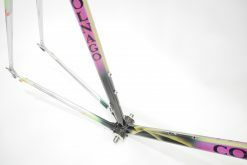 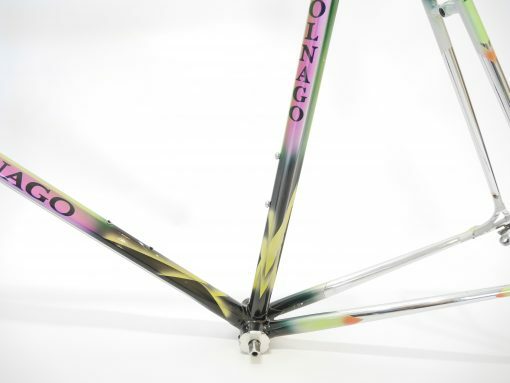 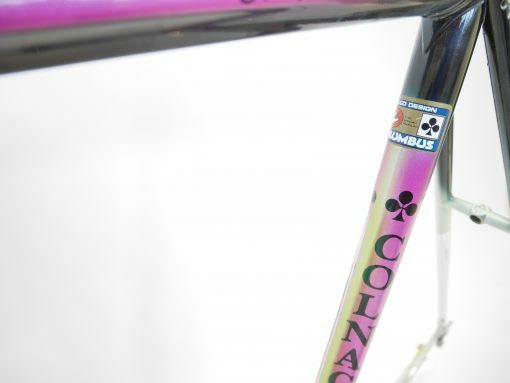 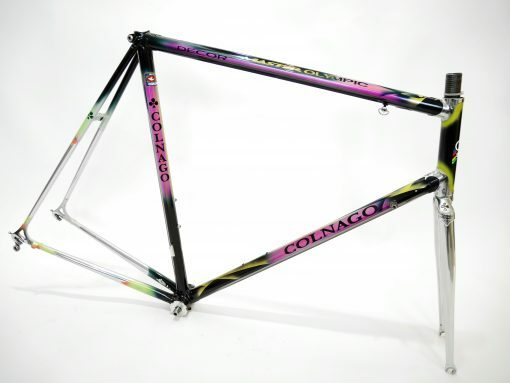 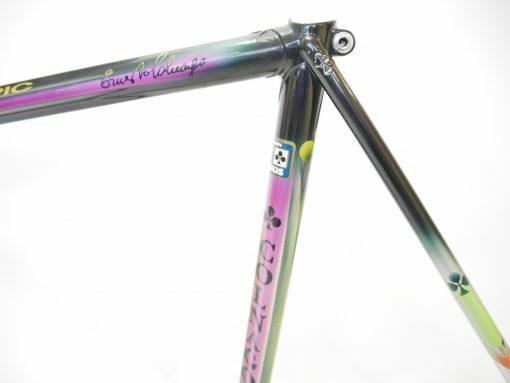 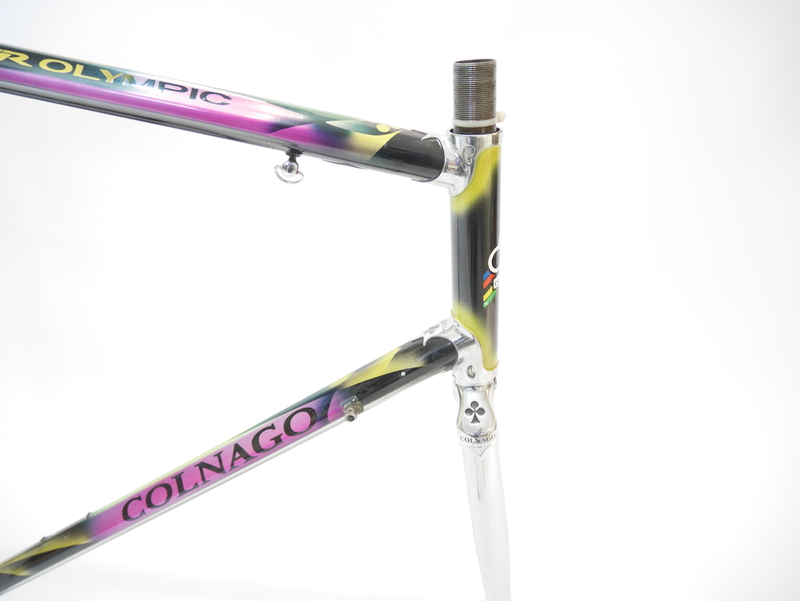 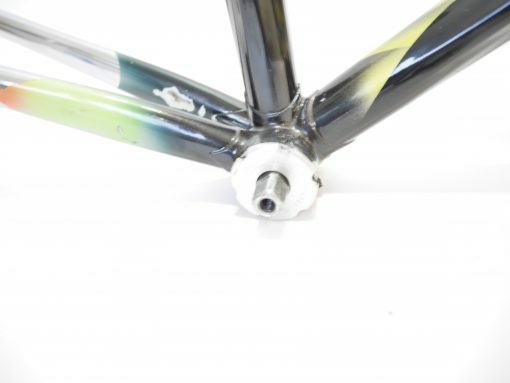 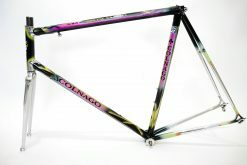 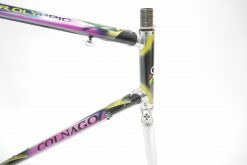 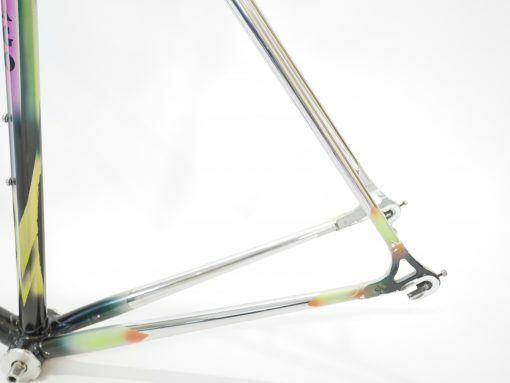 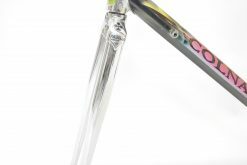 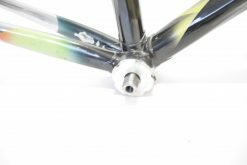 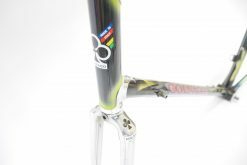 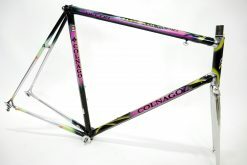 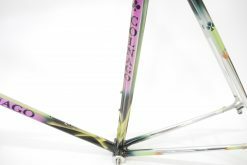 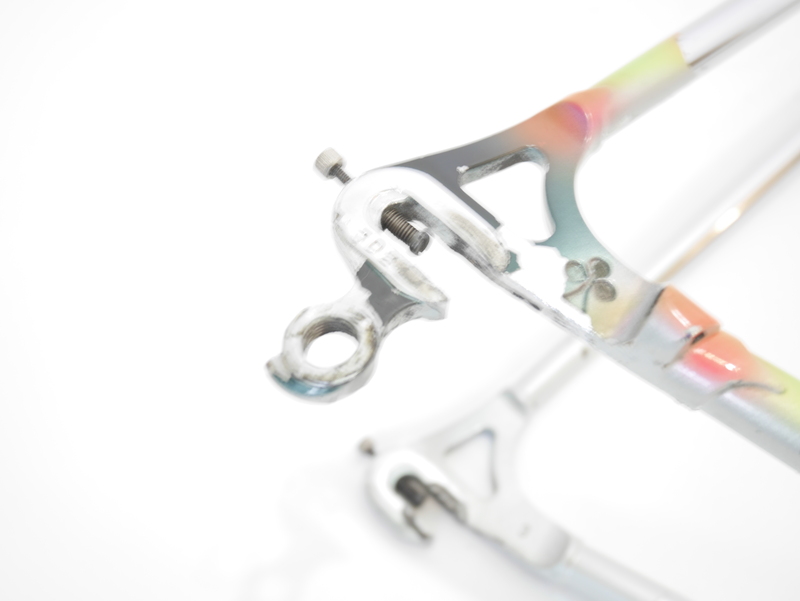 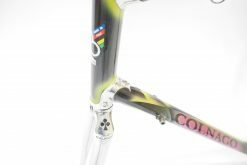 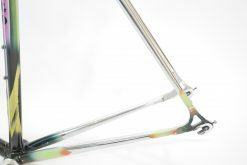 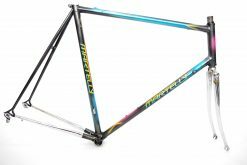 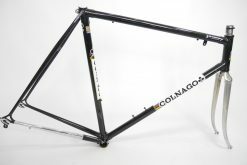 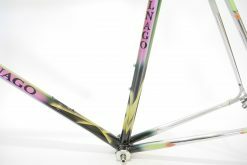 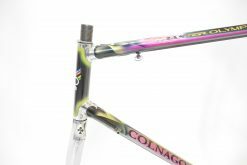 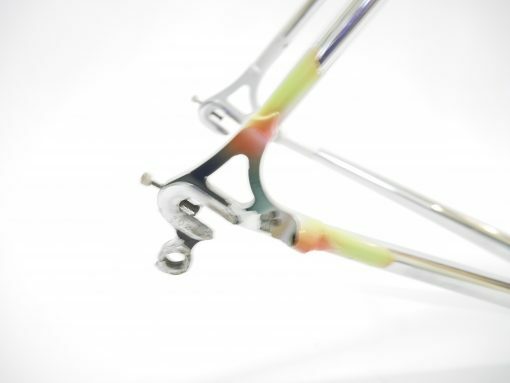 Ready to build the bike of your dreams with this beautiful Colnago Master Decor Olympic 90s frame and fork. 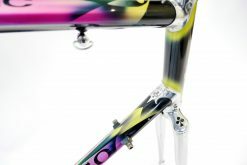 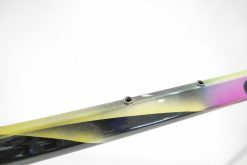 Paintjob is a real masterpiece and shows true Italian craftmanship. 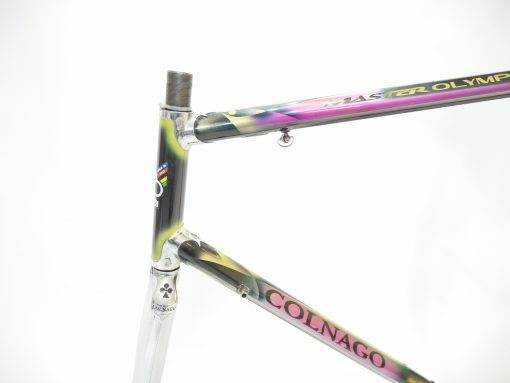 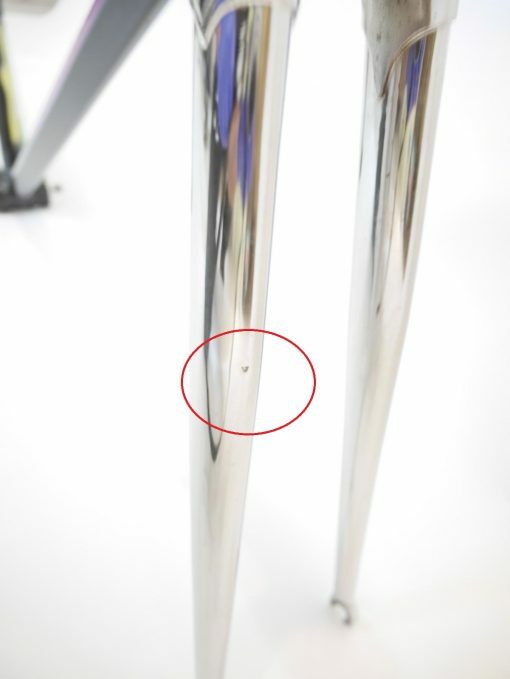 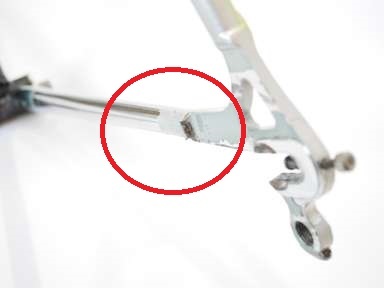 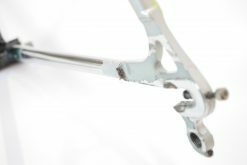 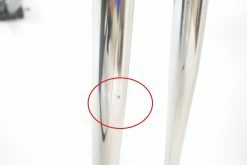 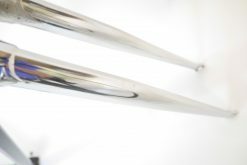 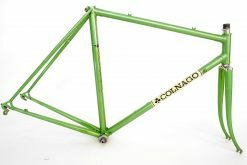 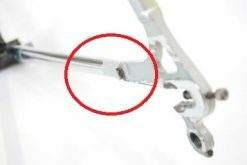 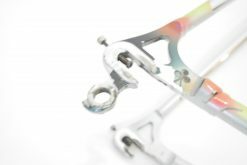 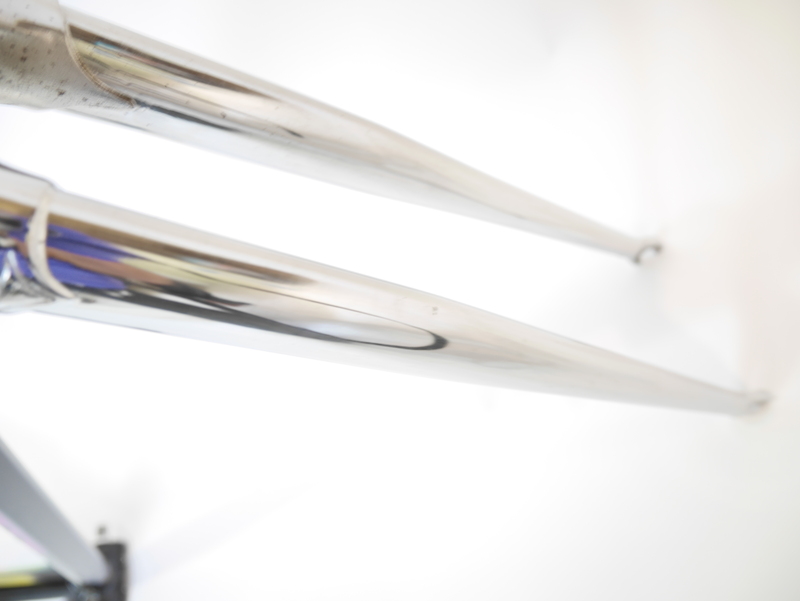 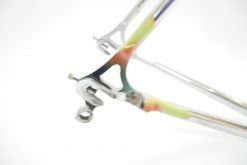 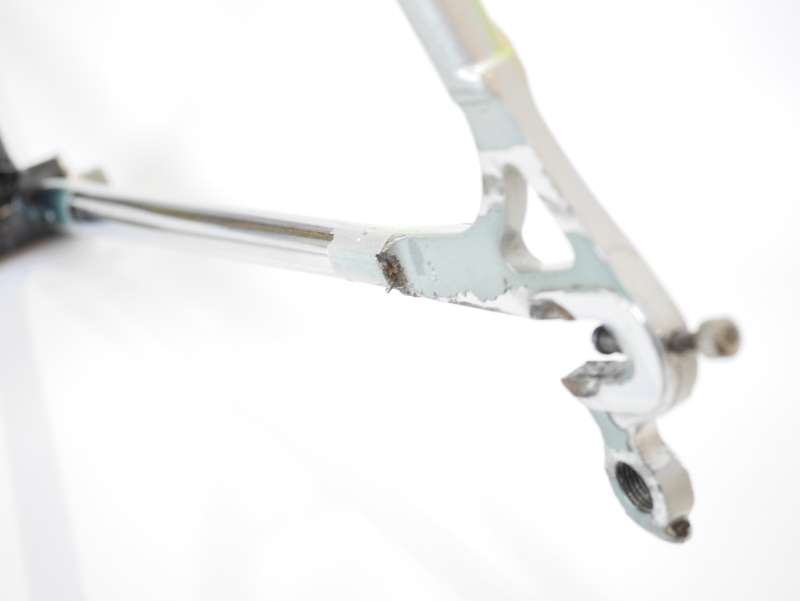 All the main tubes are made of crimped Columbus tubing.This is the predecessor of the famous Colnago MasterFrame comes with a steel 1″ threaded Colnago fork.